It used to be that a decent writer was all you needed to run a content marketing campaign. Write a few blog posts. Publish. Awesome. Today, content marketing is a vast industry. Writers are only one part of the composite marketing force that successful content marketing requires. Content marketing is a strategic marketing approach focused on creating and distributing valuable, relevant, and consistent content to attract and retain a clearly defined audience – and, ultimately, to drive profitable customer action. See? It’s not about writing alone. It’s broad. It’s about creating and distributing content for the end-goal of marketing: to drive profitable customer action. Generating copy isn’t difficult or expensive. It’s relatively easy to find an inexpensive agency, a freelance writer, or a content brokerage to produce some articles. But creating really good content is harder than ever. Why? Because the sheer amount of content has proliferated like never before. The Vesuvius eruption of content has caused some marketers to declare that we’re now in a state of content shock – the idea that content marketing has reached its saturation point, and is no longer going to be effective. The myth of content shock is parallel to that of “information overload” – the idea that a consumer is exposed to too much information, thereby preventing profitable action instead of driving it. Content marketing has more than enough reasons to keep going. As the field of content marketing has broadened, it also has deepened. Marketers have discovered that the consumers aren’t motivated by popular, general-appeal content but by narrow, niche content. There is still a need for content that reaches the niche needs of more consumers. And who produces that content? Copywriters. But not your standard off-the-rack freelance writers. Instead, today’s content marketing copywriters must possess the awareness and skills to survive in the brave world of content marketing. What skills are necessary? 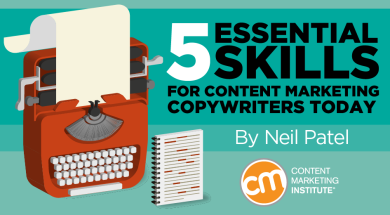 I’ve assembled this list of five copywriter skills that I consider to be essential for a successful content marketing approach. Allow me to start with the obvious. A copywriter needs to write well. Don’t let the simplicity of this skill deceive you. To be a good writer means mastery of a lot of different things like grammar, punctuation, and spelling. A writer doesn’t need to be a grammar tyrant to be skillful. After all, that’s why we see benefits from spell-checkers and copy editors. Writing powerful headlines is a craft unto its own. Since the dawn of modern marketing, consumers and marketers both have realized how powerful these bits of copy are. David Ogilvy (1911-1999) wrote, “Five times as many people read the headlines as read the body copy.” He believed that a wasted headline was a waste of 90% of the marketing budget. Contemporary research has confirmed Ogilvy’s conjectures. According to studies, 80% of viewers read the headline but not the body copy. 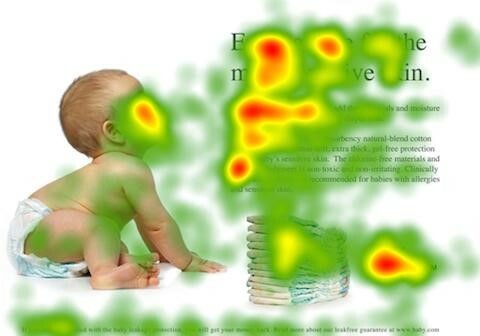 Heat maps typically indicate that people pay attention to pictures and headlines. Some types of headlines have become predictably clickable. 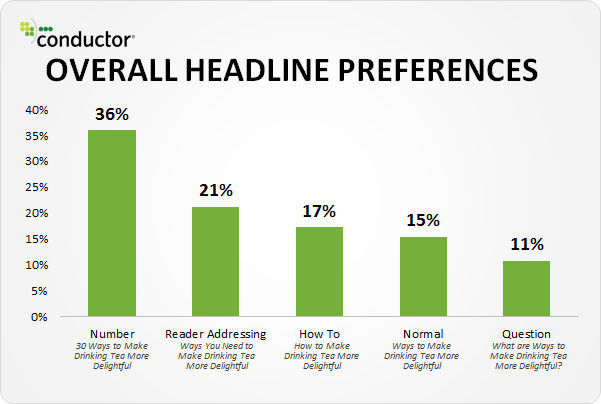 Number-driven headlines are popular on sites like BuzzFeed for good reason. They work. Formulas for writing headlines don’t make the job any simpler. Headlines should be unique because people don’t want to read the same thing again. Headlines also need to be short. Most search results won’t show more than 65 characters of a headline. Article headlines appear in a variety of places. A Facebook audience may not respond to a given headline in the same way that a Twitter audience might respond. Headlines may have to be customized according to where they will be distributed. If writers can’t create great headlines, then it almost doesn’t matter how good they are. Nobody is going to read the content unless the headline is compelling. Copywriting is way more than putting words onto a screen. Those words show up somewhere – on a mobile device, within a blog template, on Facebook, in Twitter, etc. All that copy has to fit within its cognitive and digital context. That context and situation that influence the copy is called user experience. Let me explain. Some people insist that copywriters have to know all about SEO, conversion rate optimization, web design, and UX testing. Those are great skills to have, but if we require writers to possess all those skills, then we wouldn’t find very many qualified writers. Instead of setting the bar so high on technical requirements, I would suggest that writers be aware of user experience. I define user experience as “how someone interacts with, feels about, and uses your website. 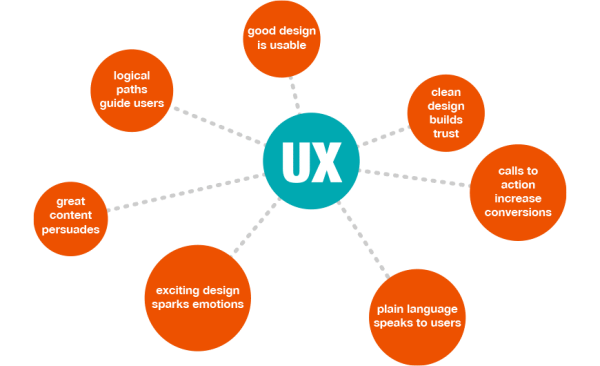 It describes the overall interaction between human and website.” User experience has a lot of ramifications. It impacts content, design, conversions, search, and everything in between. Instead of telling writers to know all about SEO, I would advise them to focus on the user. Use the words (keywords) that make sense based on the user, the topic, the focus of the blog, and all the other relevant features of the context. Does the writer need to know about keyword density, semantic relevance, content silos, structured data markup, internal linking structure, and anchor text dilution? Maybe. And it sure wouldn’t hurt. But are these requirements? No. If the writer focuses on the user, then many of the SEO issues will start to take care of themselves. What about conversion optimization? Even in this case, focusing on the user naturally enhances the process of improving the conversion rate. The same holds true for elements of web design. The essential skills of the copywriter don’t have to include SEO, CRO, and UXD. The writer simply needs to have a laser-like focus on creating the best content for the user. Gone are the days when you could simply hire a freelance writer from Craigslist and expect stellar results. Granted, some writers can learn quickly about an industry and produce expert-level content. Increasingly, however, the task of content creation is only possible from someone who has deep experience within the niche. Let’s take a random example. For a SaaS sales and marketing blog, can you hire a generalist writer to produce in-depth, detailed articles on advanced topics? Probably not. Unless the writer has experience with average MRR churn rates, LTV calculations, or expected CACs within a niche, producing a great piece of content is going to be extremely difficult, if not impossible. Writers need experience and specialization. The writer always should be aware that he or she is in the marketing industry. The idea of a T-shaped marketer holds true for writers as well as other marketing specializations. Writers, for example, have deep experience in content, but they should have a passing familiarity with other features of marketing. When the writer realizes that her role fits neatly within the broader realm of content, digital marketing, and marketing as a whole, it helps her produce more compelling and strategic content. A Singlegrain post explains that writers should understand how to sell benefits. The advice is one example of how marketing awareness helps the copywriter to create excellent and marketing-focused content. 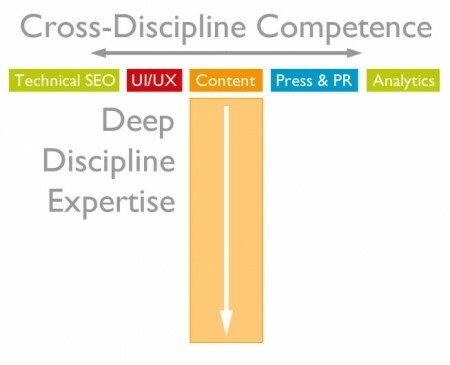 What Skills Are Necessary to Be a Great Content Marketer? My intent isn’t to set the bar unattainably high for copywriters. My intent is to help writers understand that content marketing has changed. With the change comes a fresh set of understanding and skills that will help them to improve. For as long as it lasts, and I expect it to be a long time, content marketing will need copywriters. Keep honing your skills and developing as writers. What skills do you think are necessary for content marketing copywriters today? Want to improve your writing, content marketing, or marketing knowledge? Miss Content Marketing World 2015 or weren’t able to get to all the sessions you wanted? You can still gain the knowledge with our Video-on-Demand CMWorld portal. Neil Patel is the co-founder of Crazy Egg, Hello Bar, and KISSmetrics. He helps companies like Amazon, NBC, GM, HP and Viacom grow their revenue. The Wall Street Journal calls him a top influencer on the web, and Entrepreneur Magazine says he has created one of the 100 most brilliant companies in the world. You can connect with him on Twitter @neilpatel.